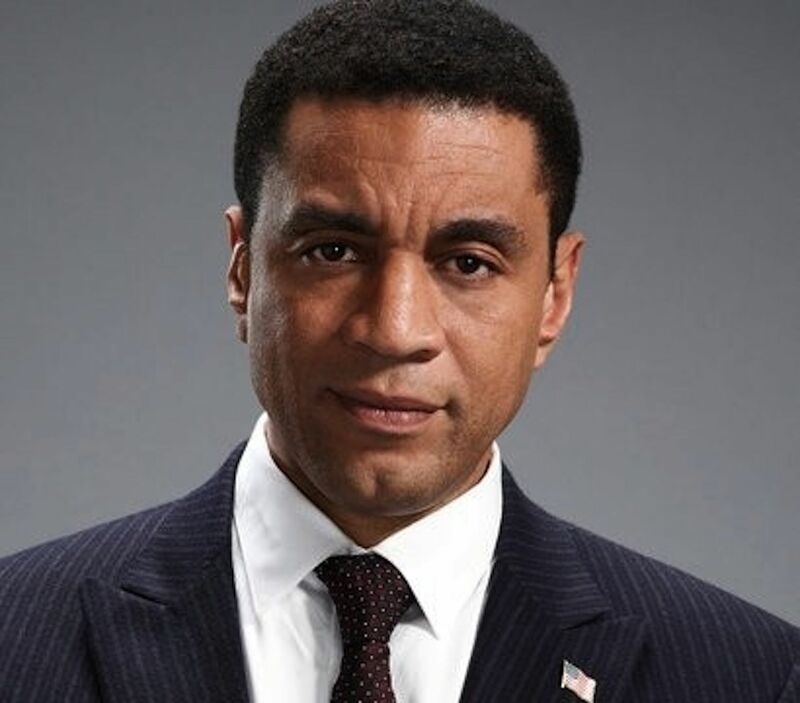 Kontrol Homme had the pleasure of having an in depth conversation with the brilliant and legendary stage, broadway, film, and television Actor, Harry Lennix. We all know Mr. Lennix from either playing a boss, being one of the bosses, or thee boss in most of his roles. Harry has a long and very successful resume in entertainment from starring in Black culture classics like The Five Heartbeats and Love & Basketball, to blockbuster films like the Matrix, Man of Steel, and Batman VS. Superman: Dawn of Justice. You can catch him in his current role playing Harold Cooper, Assistant Director of Counterterrorism on the Blacklist on NBC which just celebrated their 100th episode. The on and off Broadway star says one of his favorite things about being on the Blacklist is not only the longevity and playing with other brilliant actors, but listening. Listening seems to be key when it comes to creating these memorable roles and maintaining an abundant career. That’s definitely a word right there! Revival! 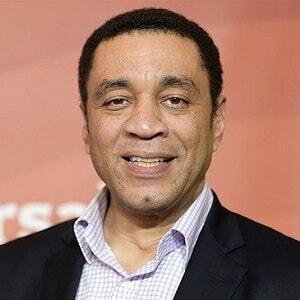 Is the most recent film Harry Lennix has written and blessed with his genius and genuineness to continually propel the culture forward in entertainment and in this case, spiritually. He plays ruthless Roman Prefect, Pontius Pilate who struggles with his mission in the story. He didn’t intend to play Pilate at all. He wrote the part for a friend of his, however, due to inclement weather situations during the short timeframe, it seems a little divine alignment pushed him into the role. Revival will be the third film that Harry’s production company, Exponent Media Group has created. Bringing life to art with a star studded Black cast is nothing new to him and Revival! is no different. He’s been interested in it intellectually & theologically for a very long time. The other profound inspiration came from gospel music, which he wasn’t that familiar with what with his religious background being a catholic seminarian. One of Harry’s purposes for the film is to win souls to the Kingdom. He feels that if this brings somebody to have a renewed relationship with God, then it is worth the time and treasure he put into it. Harry hopes Revival will help Black people, Americans, and the world achieve a form of ideation that places Black people at their highest spiritual potential. After the tragic passing of our one of our cultural icons, Nipsey Hussel, we could definitely use a movie that depicts the happy ending of a Black King. Kontrol Homme hopes that Revival! will spiritually revive the love, passion, and heart of the community to continue what Nipsey and all the revolutionaries that have passed wanted for us. Rest in Power Ermias Asghedom. Harry mentions that Constantine was the first to begin drastically changing the image of things when he took over the Roman Empire and Jesus became European. “When ownership is taken and images are associated with power, then you have a real impact on the present the past and the future.” He wants to use that very system to present an antidote to the poison that is usually put out about Black People by taking control of them, especially in a Hollywood sense. Ideation is the main purpose. He says that when that young kid from the Southside of Chicago thinks about Jesus, he wants him to be able to have the image of a man like Grammy nominated singer, Mali Music, who is playing the role of Jesus. Mr. Lennix spoke highly of Mali and his performance and says that Mali wrote most of the songs in the movie, one of which the legendary Chaka Khan, who’s playing Herodias, will be performing. Wendy Raquel Robinson from the hit series, The Game, is playing “the Woman with issue” in the film as well. Watching Mali Music perform “Not Your Will” live and the emotional response from everyone and listening to Holly Carter rehearse, “Oh Mary Don’t You Weep” at the resurrection of Lazareth, were Harry’s most memorable moments from the film. Revival! Will Be In Theaters Easter Weekend, On April 19th.